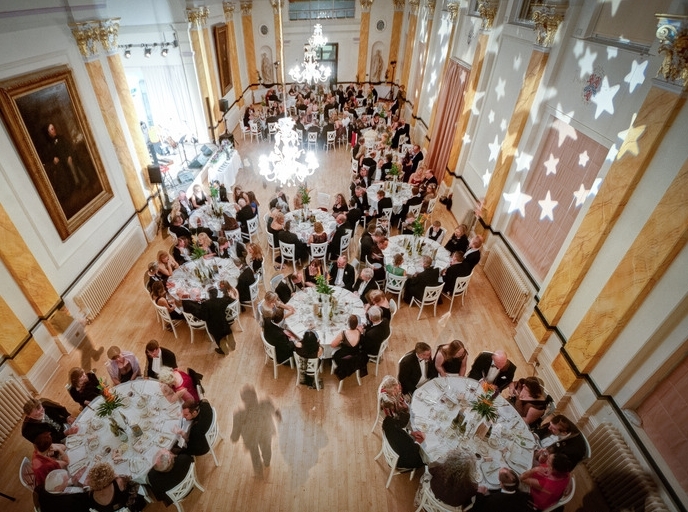 We are incredibly proud and delighted to say that both our Acoustic Duo and Live Wedding Band have become preferred suppliers to The Royal Pump Rooms and Jephson's Gardens Wedding Venues in Royal Leamington Spa, Warwickshire. 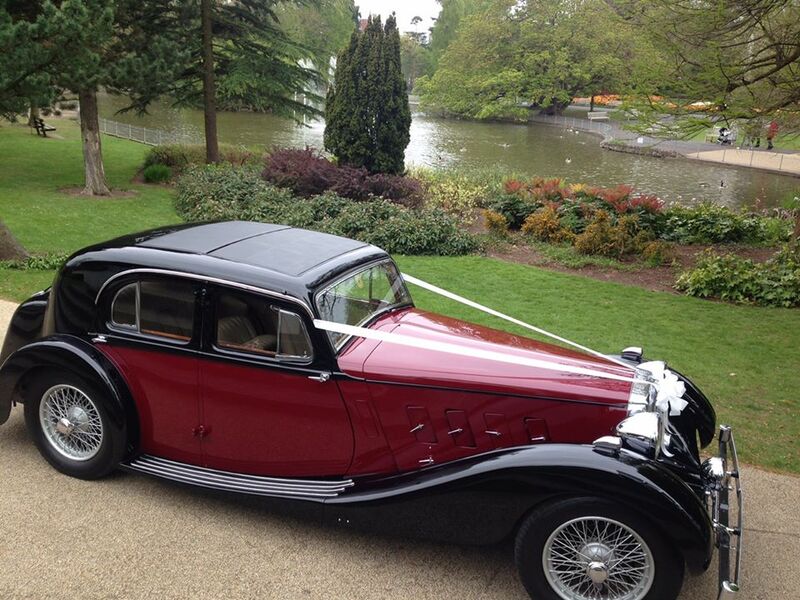 If you are getting married in Warwickshire then we definitely recommend you consider these historic venues! Queen Victoria herself visited The Pump Rooms many times in the 1800's, with stunning glass ceiling and regal assembly room. 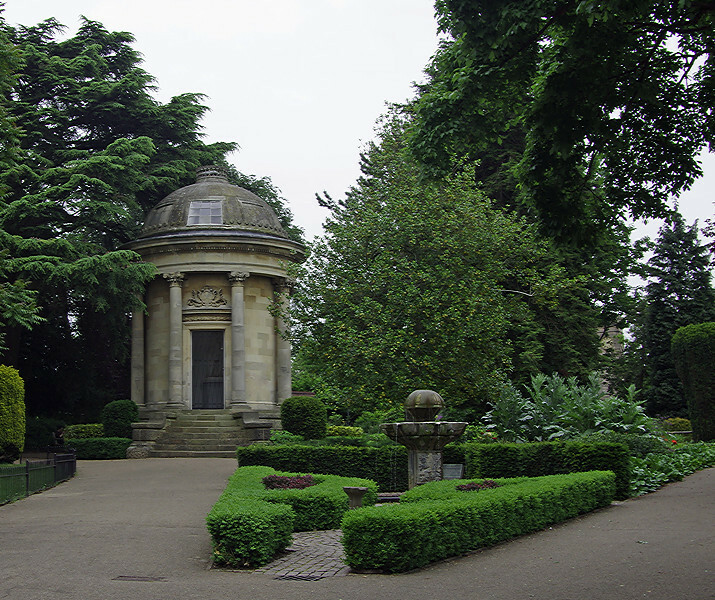 Jephson's Gardens are over 200 years old and were the 'place to be seen' by the wealthy and aristocracy. In fact, in 2004 the park was voted 'The Best Garden In England' with it's fountains and ornamental lake. These breathtaking and prestigious places have been voted amongst the finest wedding venues in the UK and it is an absolute honour to have been appointed as highly recommended and exclusive wedding suppliers. We are now part of a select few local wedding businesses that are able to provide their service to Brides and Grooms getting married at either of these wedding venues. Both venues are stunning and the regal architecture would look amazing in your wedding photos! Plus, who doesn't want to say they were married were royalty once visited? !